As we are approaching one more time to the year of switching off lights, we are asked again to save our Mother Earth against Global Warming. That's why, in the next more or less 20 and a half hours (Philippines Time), we will show the world what we've got by switching off lights for one full hour. Earth Hour is a worldwide event organized by the World Wide Fund for Nature (WWF) and held towards the end of March annually, encouraging households and businesses to turn off their non-essential lights for one hour to raise awareness about the need to take action on climate change. The event, conceived by WWF and Leo Burnett, first took place in 2007, when 2.2 million residents of Sydney participated by turning off all non-essential lights. Now, with that start of the Earth Hour in 2007, the following year and on the next years, more and more cities participated in the Earth Hour Campaign. And now, on it's 6th year: World Wide Fund for Nature dares us again one more time to save Mother Earth against Global Warming. And based on statistics, this year, more than 150 will participate in this year's Earth Hour. And of course, the continent Antarctica will also join the Earth Hour 2013. The countdown stated above is for the Philippines Countdown. So, do better check your local times on the official countdown for the Earth Hour 2013. Let's make a difference for our Mother Earth. While your lights are switched off, please make sure that you take a picture of what you are doing during the Earth Hour ceremony. I will place a Twitter hashtag board with the hashtag #EarthHour2013 and I'll retweet all of the pictures that are so captivating. 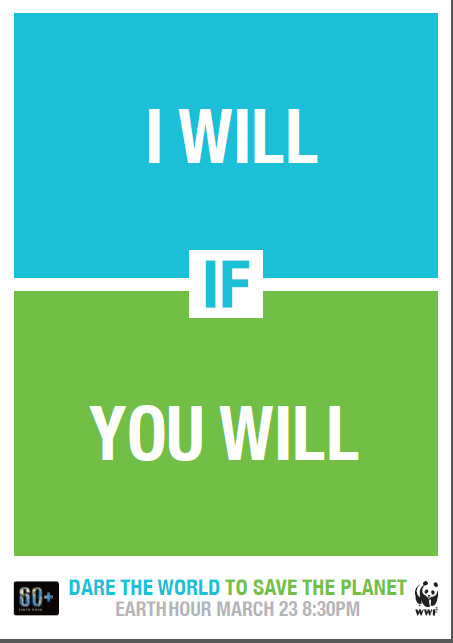 This IWIYW challenge will allow us to do an activity in exchange for an activity that a person will do. To challenge yourself with the challenges challenged by a celebrity or an ordinary person like us or if you want to dare other people, just create a video, sign up for a YouTube account and log-on to www.youtube.com/earthhour and click on Sign In found on the site and follow the steps on how to make a dare. 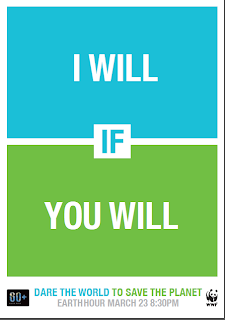 WHAT WILL YOU DO TO SAVE THE PLANET EARTH? Do not waste your time? 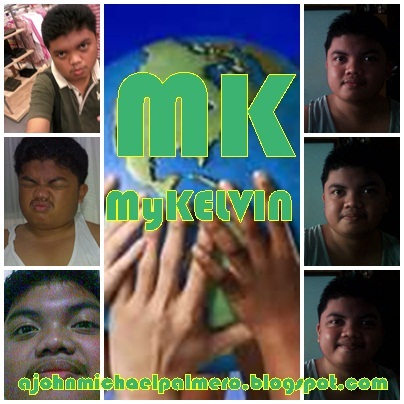 Join the global community in the action to save our Mother Earth against Global Warming. So, what are you waiting for? Be a part in saving our Mother Earth! Join the EARTH HOUR 2013!